Posted by bmorgan & | Recent Photos, Sports, Wesleyan. 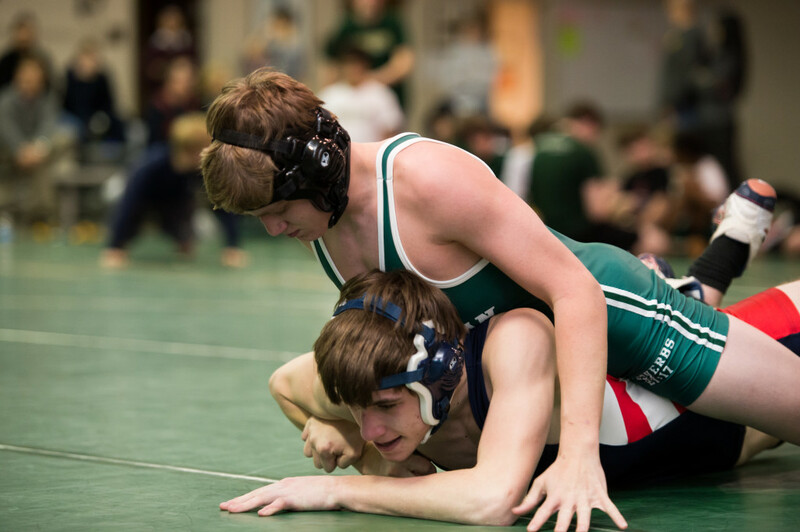 New Middle School and Varsity wrestling photos have been posted. 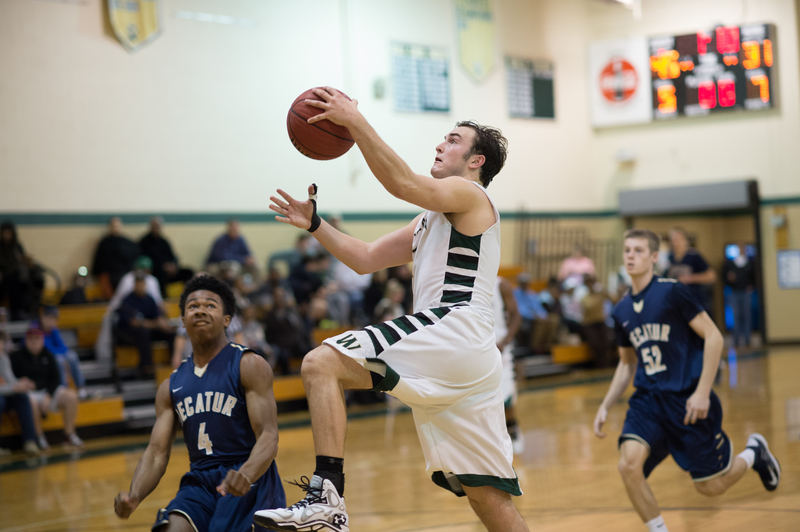 Posted by bmorgan & | Alumni, Recent Photos, Sports, Wesleyan. 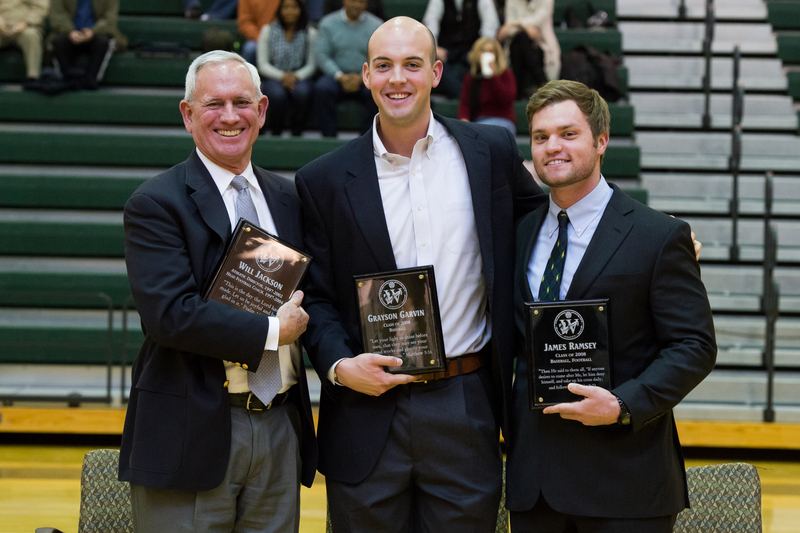 Congratulations to Will Jackson, Grayson Garvin, and James Ramsey on their induction into the Circle of Honor! 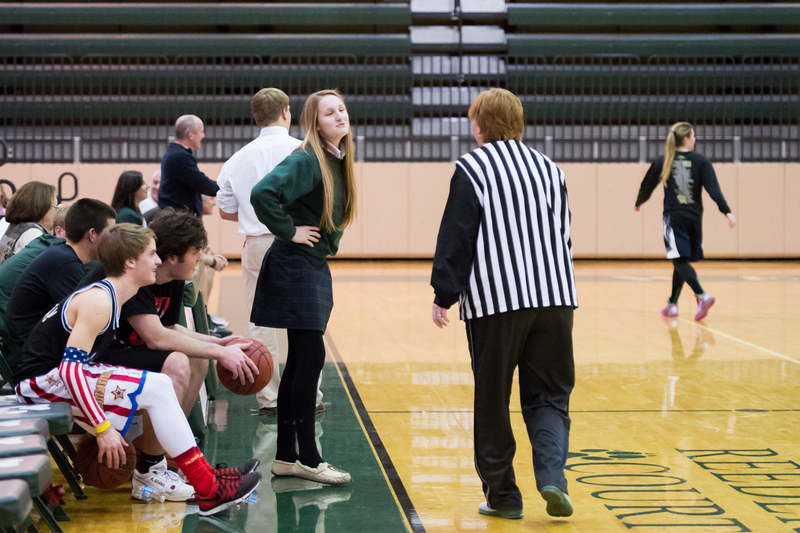 Landyn is giving the referee some advice on how to call the game! Posted by bmorgan & | Recent Photos. 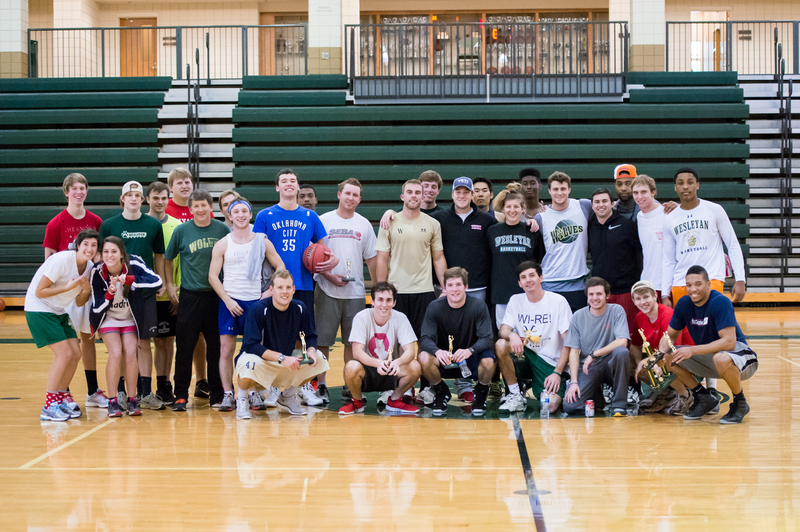 Over the Christmas break, the annual Alumni 3-on-3 tournament took place in Yancey gymnasium. 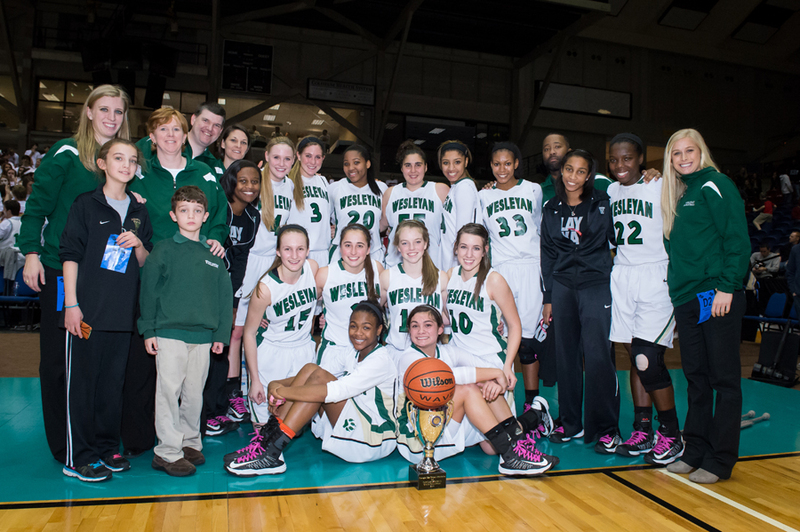 Wesleyan Lady Wolves Basketball – Champions Again! Posted March 18, 2013 by bmorgan & | Recent Photos, Sports, Wesleyan. Posted by bmorgan & | Fine Arts, Recent Photos, Wesleyan. Always a great story! 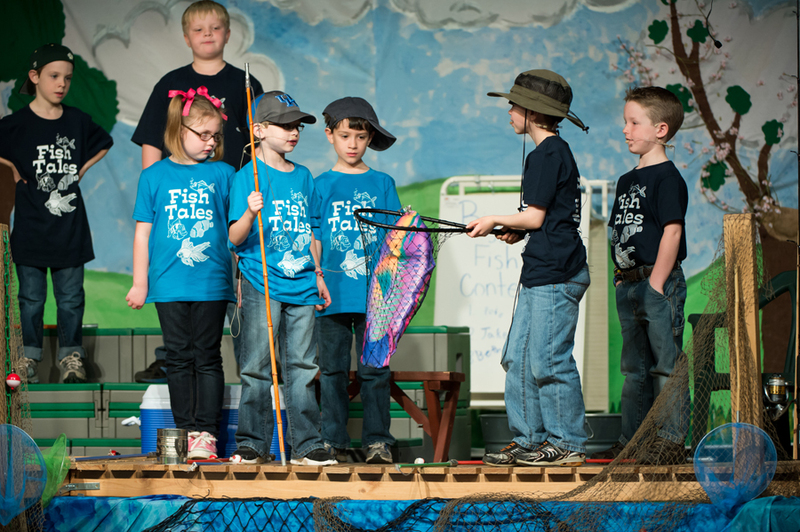 See all of the photos from the recent pre-first class production of Fish Tales led by Mrs. Celia Matherly and Miss Jesse Dutcher. Posted July 2, 2012 by bmorgan & | Announcements, Recent Photos.